HealthTech Management Services announced today that Neil Todhunter, regional vice president has been promoted to president of the hospital management support services and consulting company. Neil Todhunter has been promoted to president of HealthTech Management Services (HTMS), a hospital management support services and consulting company located in Franklin, Tennessee. In his new position, Todhunter will oversee the daily operational management of the company and the services provided to its client hospitals. Neil Todhunter has over 37 years of healthcare experience, of which 30+ years were in the capacity of President and CEO of hospitals. He has a depth of experience in strategic planning, healthcare construction, financial and operational turnaround situations, process improvement, and development of improved physician/board relationships. Most recently, Todhunter was regional vice president of operations for HTMS clients in the western United States. He had also served as Interim chief executive officer for a number of the company's client hospitals. Before joining HealthTech, Todhunter served as president at UPMC Northwest hospital in Seneca, Pennsylvania. During his tenure, the hospital was named as a Top 100 Hospital by Thomson Reuters, formerly Solucient for five years. "Neil is a proven leader who has an excellent understanding of the dynamics and challenges within the healthcare industry," said Derek Morkel, CEO of HealthTech Management Services. 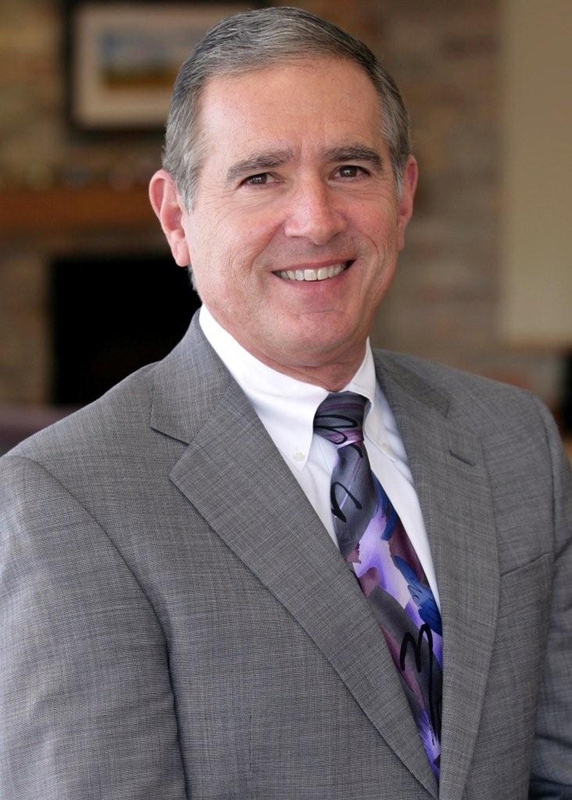 "He has an extensive and very well respected career as a community hospital CEO and healthcare executive. We are very excited to have someone of Neil's caliber in this position." Todhunter was selected by HealthTech's senior management along with the company's board of directors to assume the new role. Derek Morkel will continue his position as CEO of HealthTech Management Services as well as HealthTech Solutions Group, a healthcare revenue cycle solutions company based in Plano, Texas. Todhunter has a Bachelor's degree in Business Administration graduating with high honors from Tri-State University, a Masters degree in Hospital and Health Administration from Cornell University and an Honorary Doctorate of Public Service from Clarion University. He is a Fellow in the American College of HealthCare Executives and a licensed Pennsylvania Nursing Home Administrator. "I look forward to my new position with HealthTech," said Todhunter. "I believe we have the best team in the hospital management business and can bring a great deal of value to community hospitals during this time of change and economic volatility." For more than 40 years, HealthTech Management Services has been providing hospital management support services and consulting focused on improving operational, financial and clinical performance. The company currently manages 22 hospitals in 13 states. For more information about the company, visit http://www.ht-llc.com. Neil TodhunterTodhunter will serve as president of HealthTech Management Services, a hospital management and consulting company, based in Franklin, Tennessee.